A large part of “Branding” is signage. 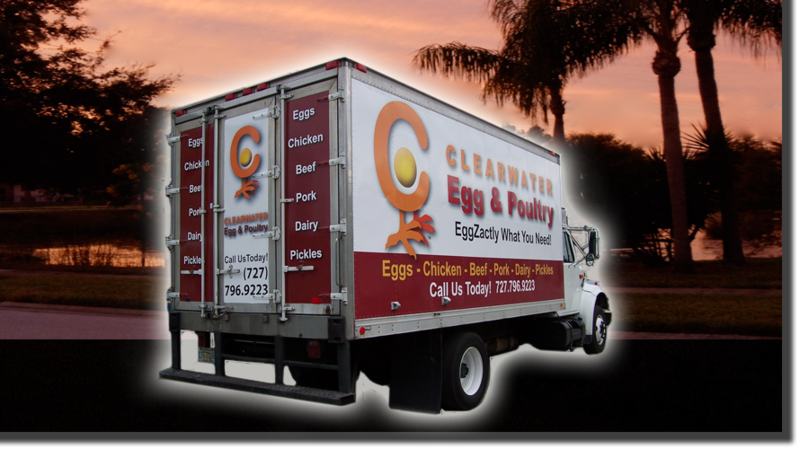 Whether it is signage for your building’s exterior, its interior or your company’s vehicles. The advantage of vehicle signage is that the vehicles move to different locals and park and then drive to other locals. They are, in effect, traveling billboards. 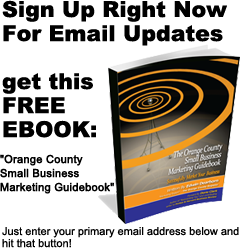 Wherever they are dispatched, they can communicate your message all along the way. That message must be consistent with the overall branding, colors, logo and type fonts and…your surveyed message. 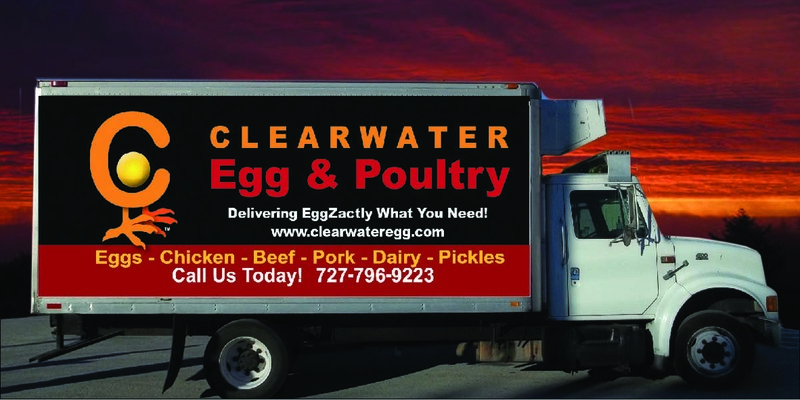 Done correctly, the traveling billboards will add to the company’s image and especially to potential customers awareness. Very soon the phones start to ring, email and web traffic begins to flood in to find out more about your product or service, which then leads to many more…NEW SALES!!! 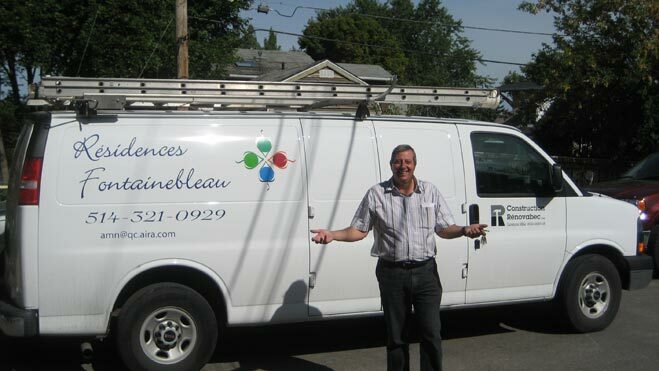 Jean-Pierre Lefebvre, Owner & CEO of Les Residences Fontainebleau, Les Appartements Montréal-Nord Ltée, Construction Rénovabec. 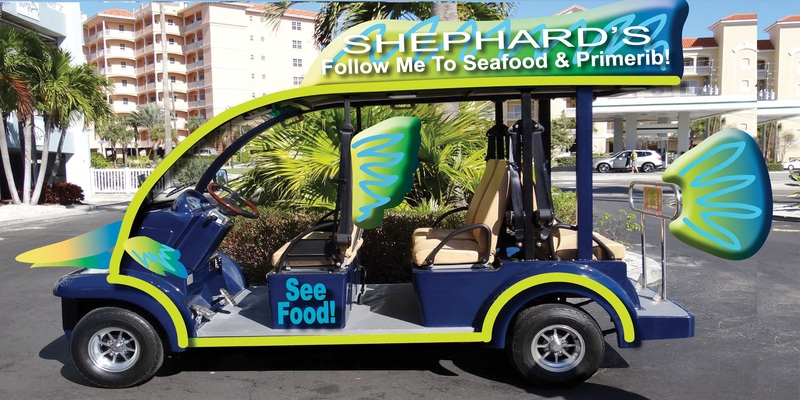 Shephard’s Beach Resort needed unique attention-getting and fun series of guest and beach transportation carts. 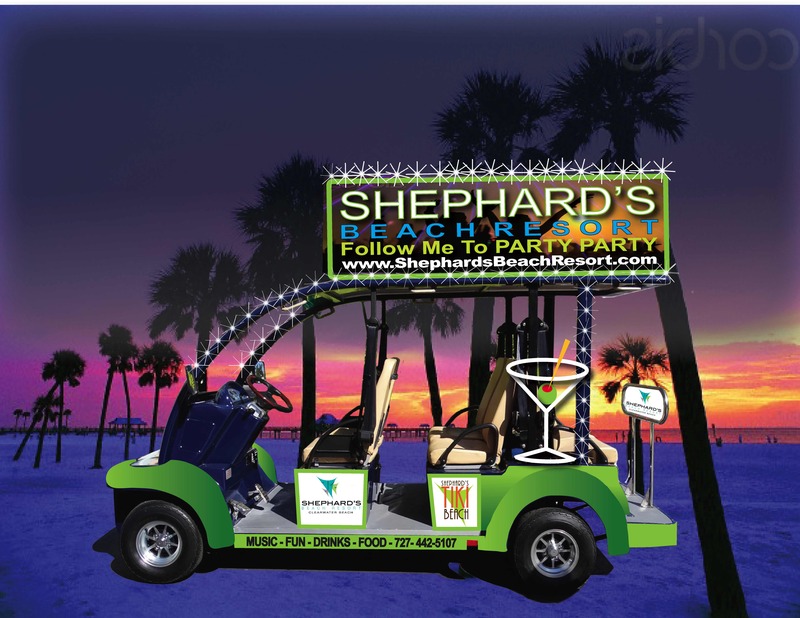 Only glad to help, we created a memorable transport that added to the fun and branded the resort as a really cool place to stay.